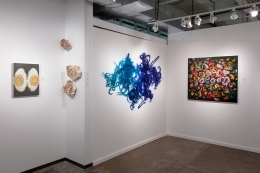 The Dallas art fair will return this year from April 11 through April 14, 2019. 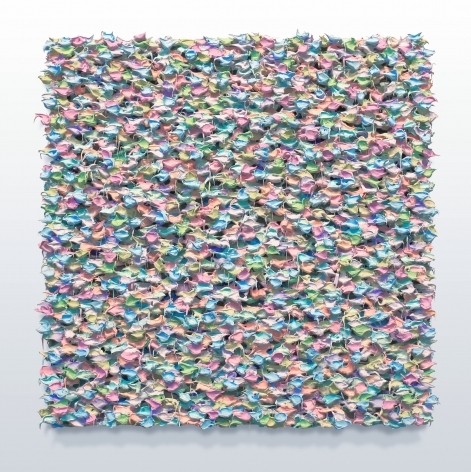 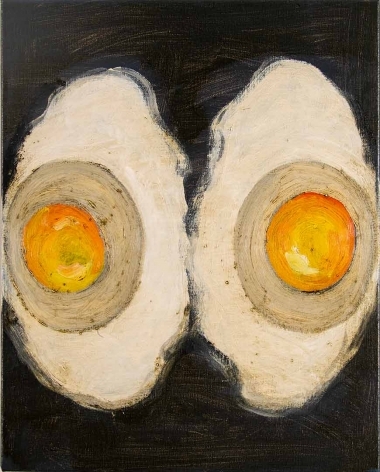 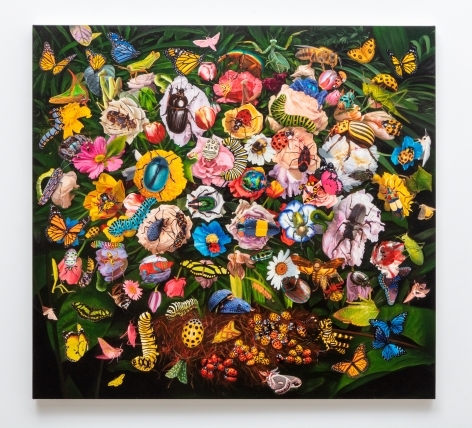 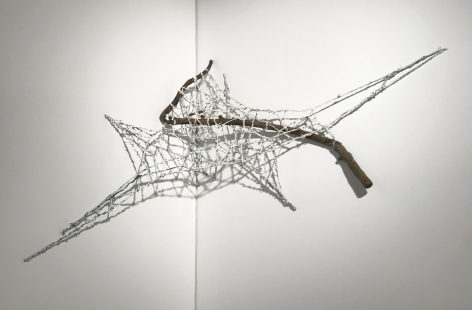 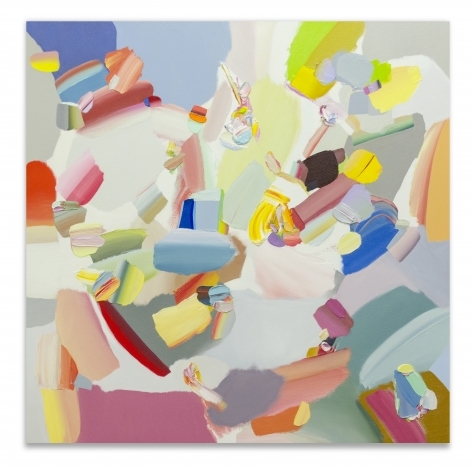 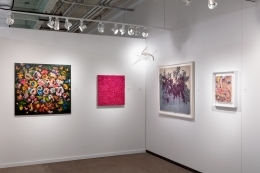 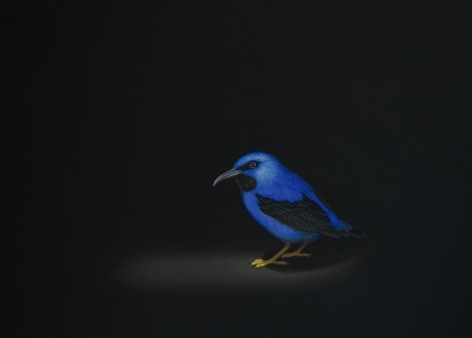 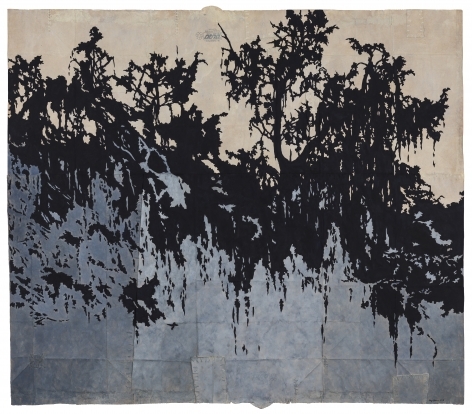 The Dallas Art Fair offers collectors, arts professionals, and the public the opportunity to engage with a rich selection of Modern and Contemporary artworks presented by leading national and international galleries. 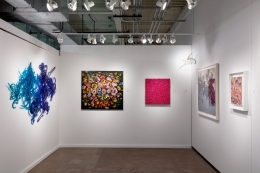 More than 85,000 guests have attended the Dallas Art Fair since 2009. 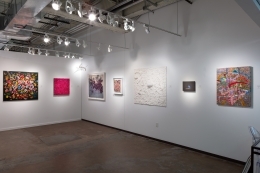 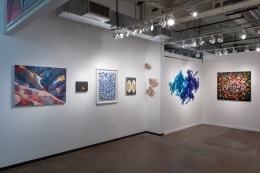 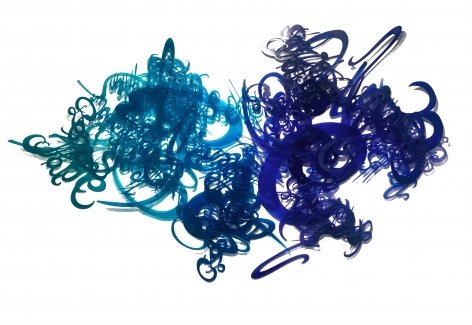 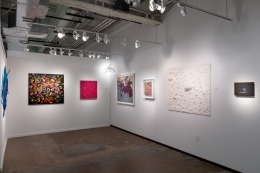 Located at the Fashion Industry Gallery – adjacent to the Dallas Museum of Art in Dallas’ dynamic downtown Arts District – the 2019 Dallas Art Fair will feature nearly 100 prominent national and international art dealers and galleries exhibiting painting, sculpture, works on paper, photography, video, and installation by Modern and Contemporary artists. 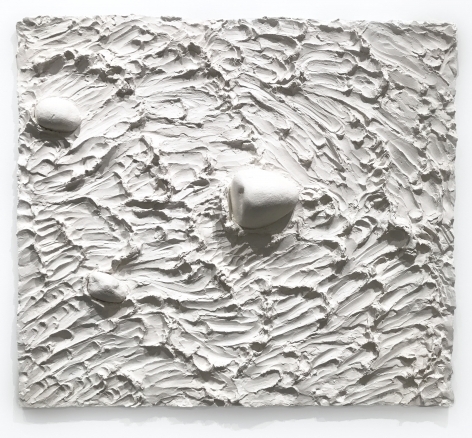 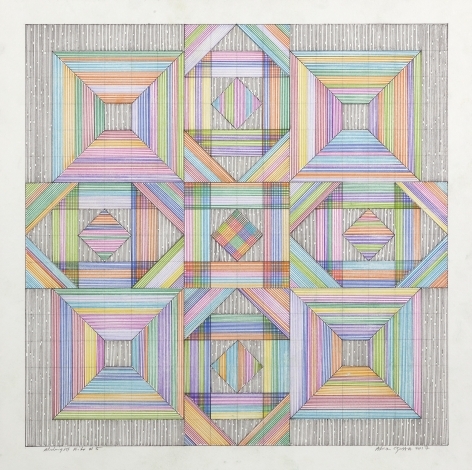 Some of the exhibitors this year will include: Lisson Gallery, Blain|Southern, James Cohan, Berggruen Gallery, Carrie Secrist Gallery, Gregory Lind Gallery, Harlan Levey Projects, Hollis Taggart Galleries, and many more. 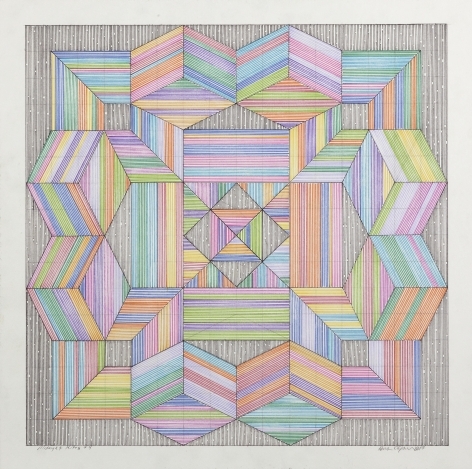 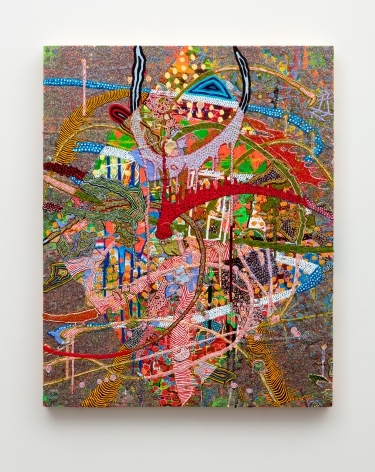 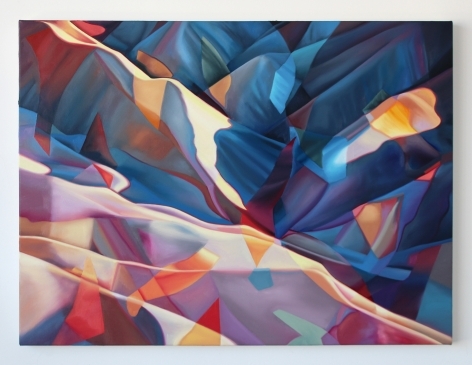 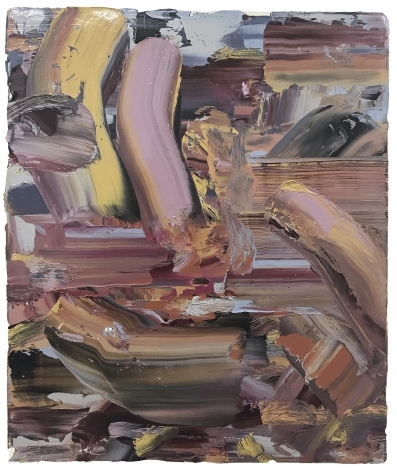 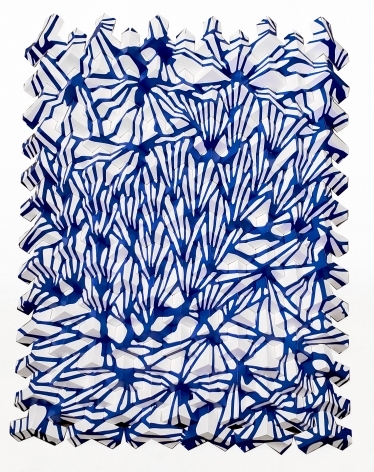 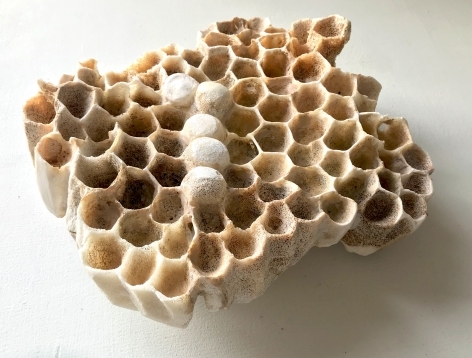 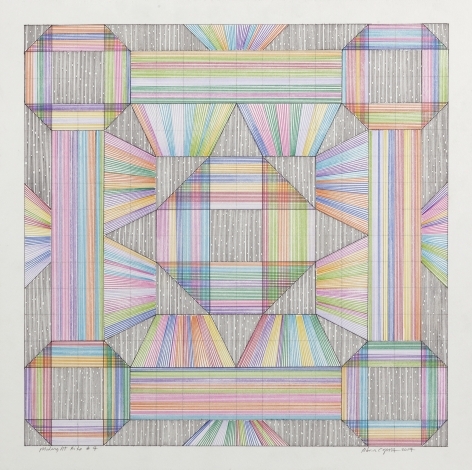 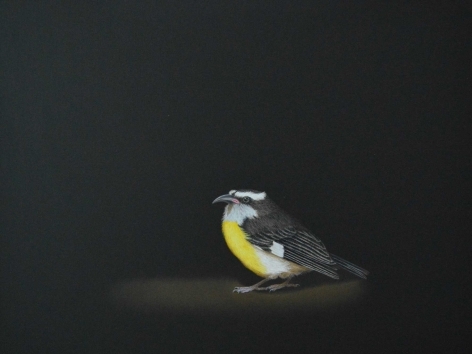 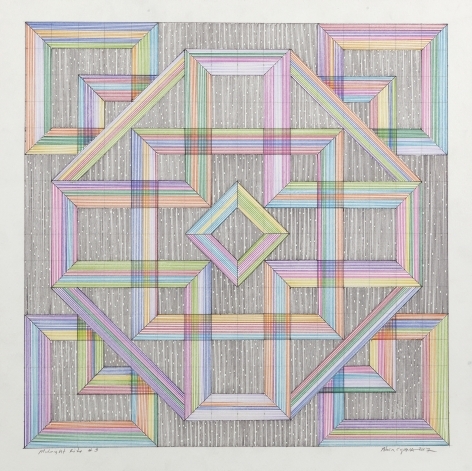 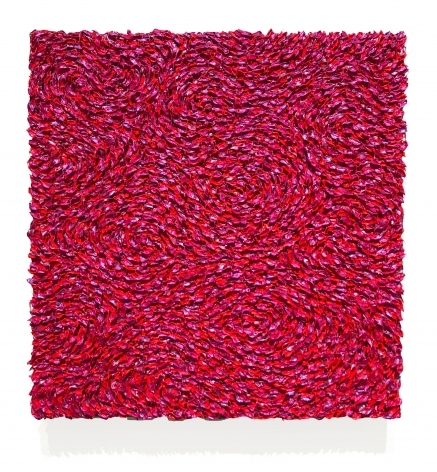 The first-time exhibitors at the Dallas Art Fair include Sadie Coles HQ (London), Lisson Gallery (London and New York), and Blain|Southern (London and Berlin). 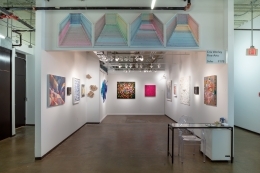 The fair has also announced that it will open a permanent project space in Dallas’ Design District, where it will stage year-round exhibitions and programming from its exhibitors and partners. 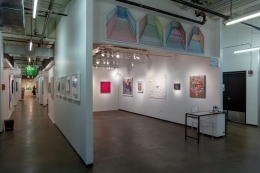 The Dallas Art Fair is located at the Fashion Industry Gallery in the vibrant Dallas Arts District. 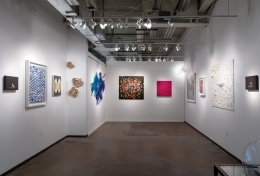 The 68-acre district is home to many world-renowned performing and visual arts organizations, and some of the city’s most significant cultural landmarks including, The Annette Strauss Artist Square, the Belo Mansion, Booker T. Washington High School for the Performing and Visual Arts, Dallas Black Dance Theatre, Dallas Museum of Art, Dallas Symphony Orchestra, Dallas Theater Center/Arts District Theater, Morton H. Meyerson Symphony Center, Nasher Sculpture Center, Klyde Warren Park, the Trammell & Margaret Crow Collection of Asian Art, and the Fashion Industry Gallery.